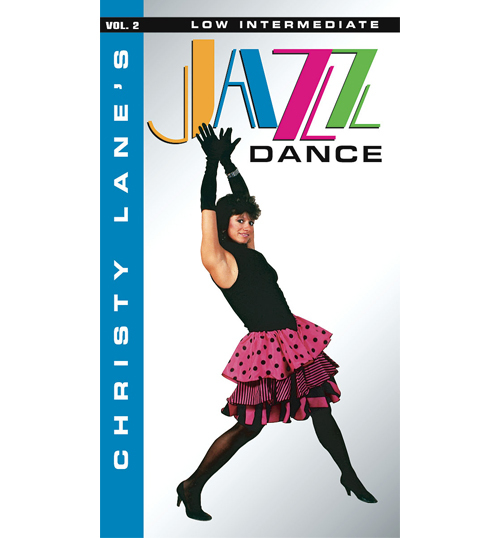 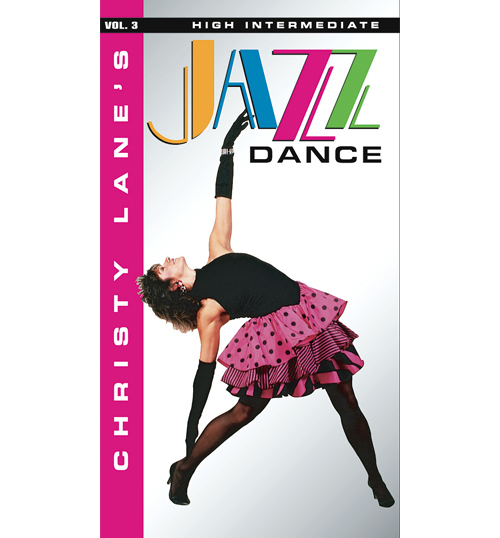 A progression from Level 2 Low Intermediate DVD, the techniques in this video are demonstrated by professional dancers Christy Lane and Jeff Amsden. 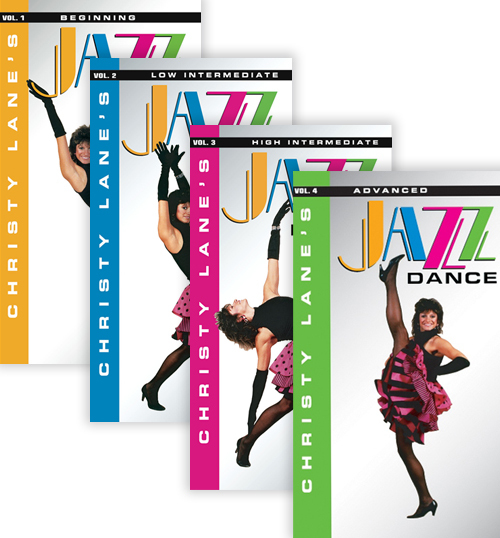 Additional body positions, traveling steps, kicks, turns and leaps are demonstrated at a more advanced level. 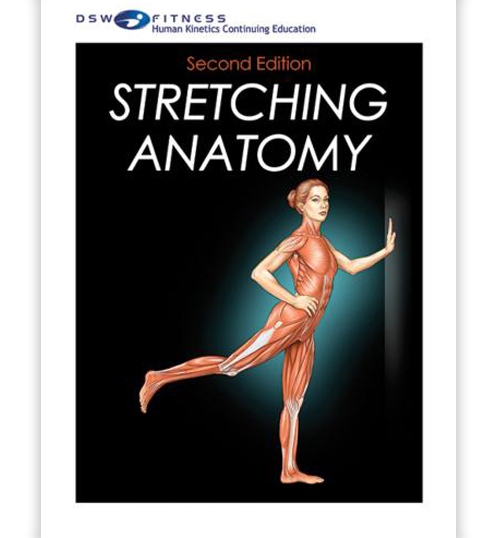 Includes a special section on How To Jump. 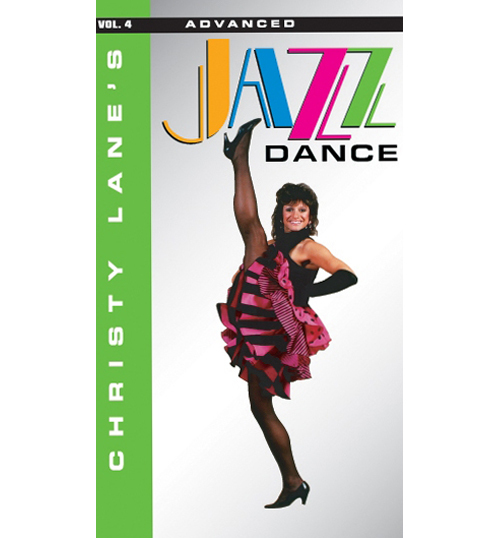 For ages 11 through adult.